The Council On Aging was established by the Town in 1975 under provisions of the state's Executive Office of Elder Affairs and the federal Older Americans Act of 1965. Its purpose is to coordinate and carry out programs designed to meet the enrichment of the aging. It accomplishes its goals through outreach work, referral to or assistance with other agencies and programs, special activities and programs of its own, and the operation of a Senior Center open to all residents over the age of sixty. 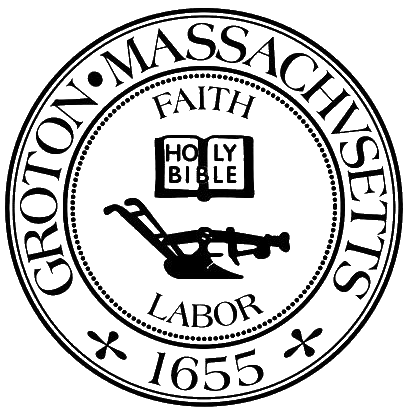 The Groton Council On Aging seeks to enrich the lives of Senior Citizens by providing opportunities for learning, leisure creativity, health and fitness, information and referral, and Social Service. The council consists of nine members appointed by the Selectmen. All members must be residents of the Town and, by vote of the Council, are limited to serving two consecutive terms. The Director of the Senior Center is an ex officio member of the Council and is in charge of all its programs and activities, as well as the supervision of staff members. The Council submits annual reports to the Town and the Executive Office of Elder Affairs.